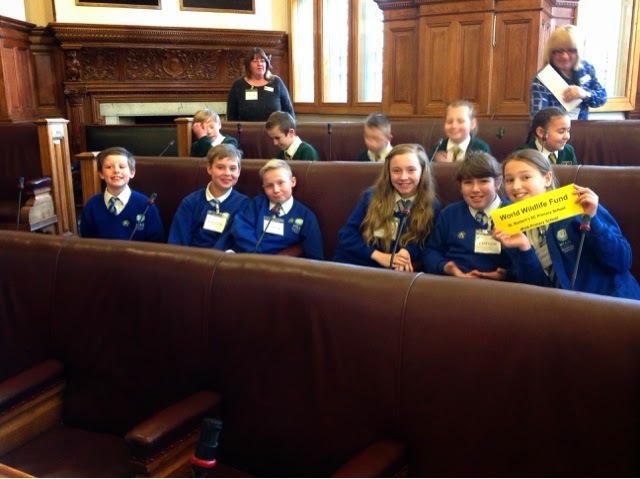 On Tuesday 27th January 6 students from year 6 attended an environmental conference, organised by The Children's University. 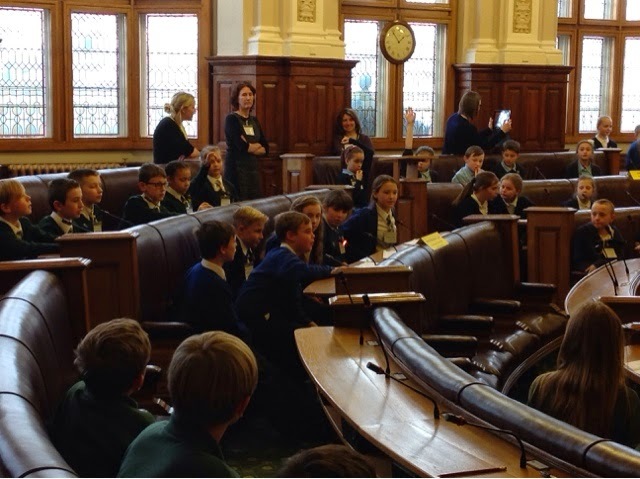 We went to the County Hall in Beverley. The morning was spent learning more about the Amazonian Rainforest in Venezuela and the effects of deforestation on the area. 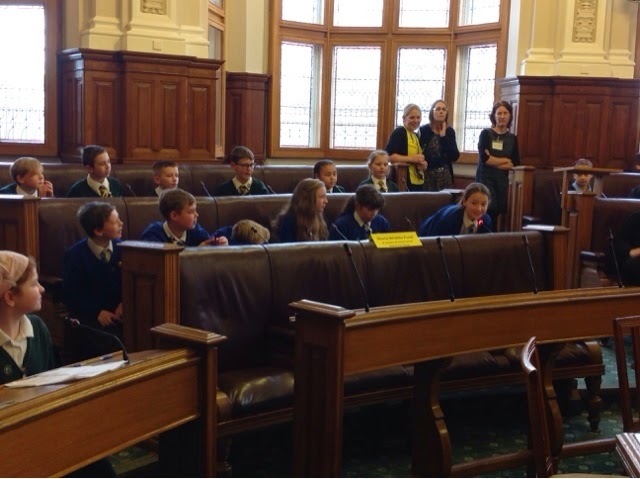 We also found out about how much this effects us and how everyday things that we take for granted are sourced from this area including food, medicines, even a special chemical used to make mobile phones! We have found ways that we can implement to help save the rainforest, such as recycling, using both sides of paper before recycling it, buying locally sourced produce, turning lights and electrical off fully when exiting a room. Are there any changes you could make in your own home and classroom? 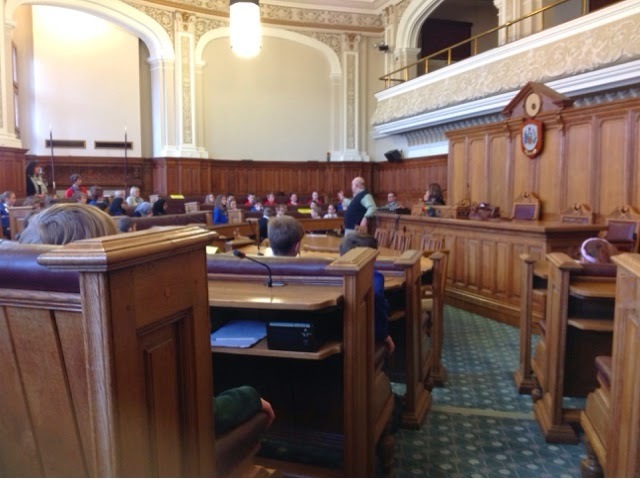 In the afternoon we took put in a conference in the council chambers and represented the World Wildlife Fund for Nature. The students did an amazing job and made us proud to be from Wold Academy!